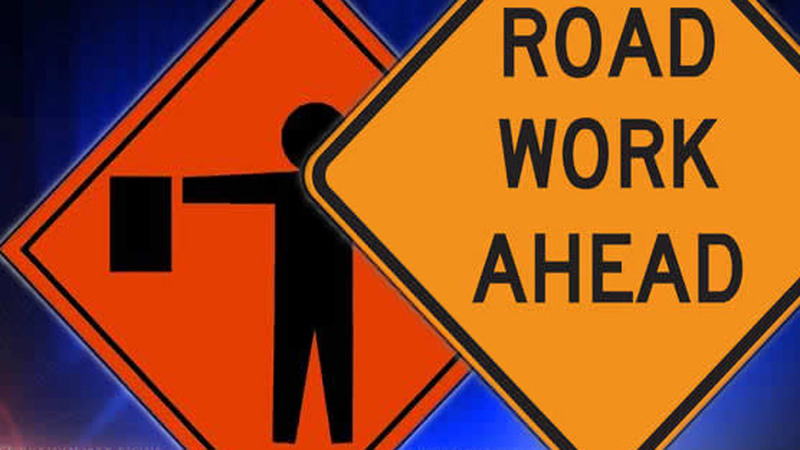 GALVESTON COUNTY, TX (KTRK) -- The Texas Department of Transportation has approved spending $14 million to repair a critical roadway for residents who use State Highway 87 near High Island in eastern Galveston County. TxDOT officials say construction is scheduled to start next year. The construction comes after the roadway was periodically inundated and shut down during high tide and severe weather. Water, sand and debris often covers the road, with the issue becoming more severe in recent years, according to Galveston County Commissioner Ryan Dennard, whose precinct covers Bolivar Peninsula. "When this portion of the highway is impassable, it creates a danger for those living on the peninsula and first responders," Dennard is quoted as saying a press release about the spending approval. A TxDOT-funded study suggested raising parts of the highway up to 7.5 feet, from the corner of SH 124 and SH 87 to Rollover Pass. The project may also include placing rocks on the beach itself, elevating beach access crossings and adding "nourishment," according to Galveston County. The planned measures come after a temporary fix in February, when TxDOT maintenance crews completed the installation of concrete barriers. The barriers were intended to minimize wave action that moves the sand and debris over the roadway.